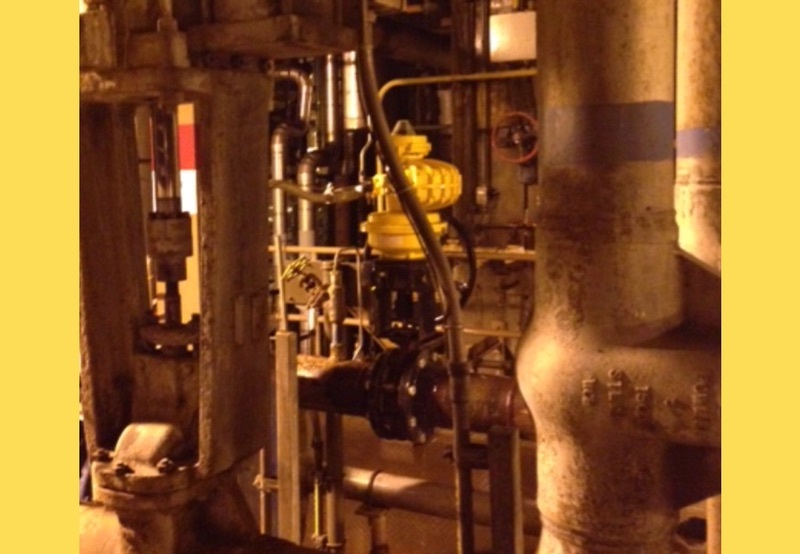 A Kinetrol USA Distributor worked with a coal fired power plant that was using old Powell gate valves with dual-cylinders and volume tanks. After discussing the capabilities of Kinetrol, they upgraded the application with our Kinetrol size 12 actuator with spring return and limit switch package, mounted on a 6" HPBFV. The valve cycles open/closed every 30 seconds.